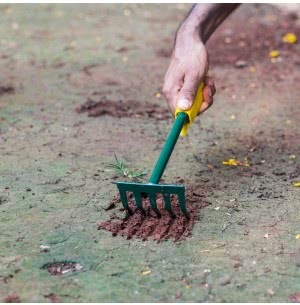 Digging and Raking helps in keeping the garden soil aerated, free from the nuisance of weeds and is considered optimum for the growth of flowers, fruits, and vegetables. 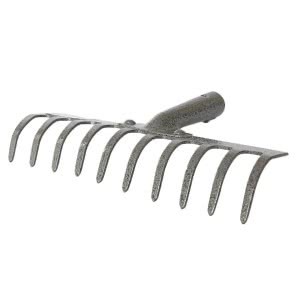 Since time immemorial these two tasks are considered as the most essential and the most important tasks in gardening. 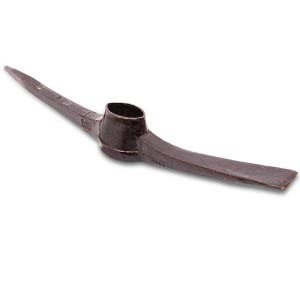 Pickaxe is widely used for landscaping tasks. 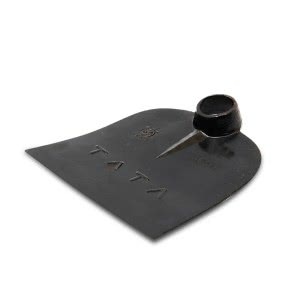 It is used to break the soil that cannot be refined with a shovel. 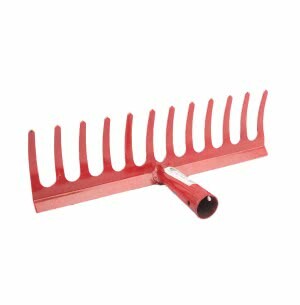 Hard tree roots can be removed easily by loosening the soil around it with a pickaxe. 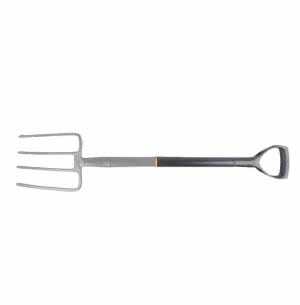 Digging Fork can be used to till and aerate the soil. 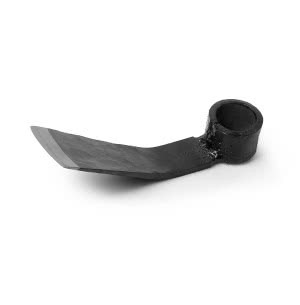 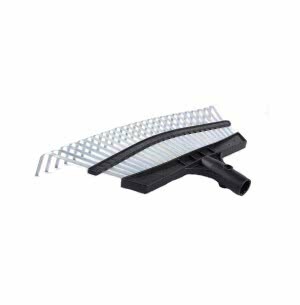 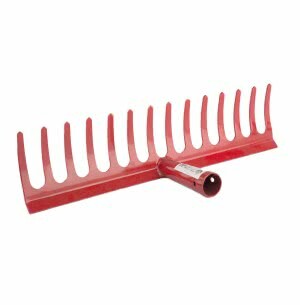 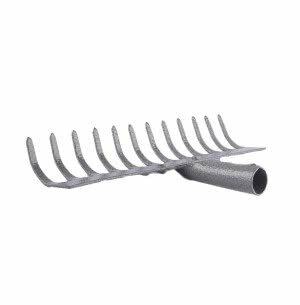 This tools comes with a strong square of flat tines and are apt in breaking the heavy clay soil conveniently. 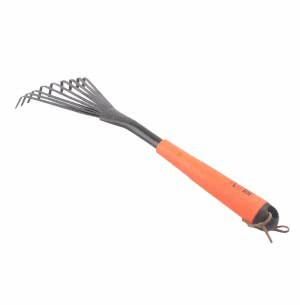 A perfect digging fork helps in avoiding slicing the plant roots while transplanting or lifting veggies like the potato. 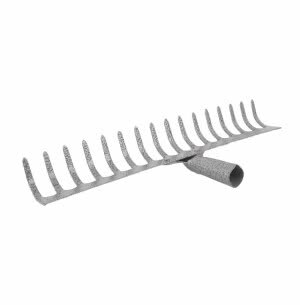 It causes less harm to the worms in the soil. 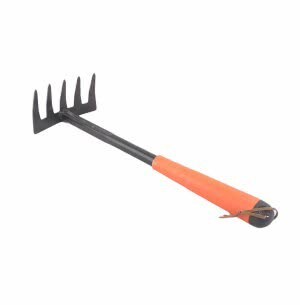 On the other hand, the Digging Spade is primarily used for digging, slicing through roots and soil and shifting soil and loose material. 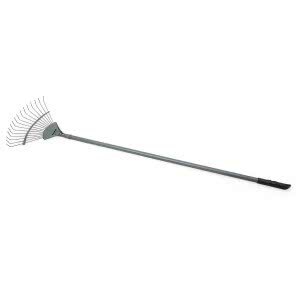 The leaf rakes are used for collecting the leaves, grass, hay, weeding, loosening the soil, removing dead grass, etc. 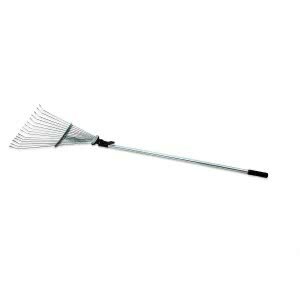 It helps gather heavier trash easily and conveniently. 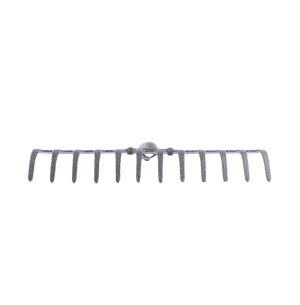 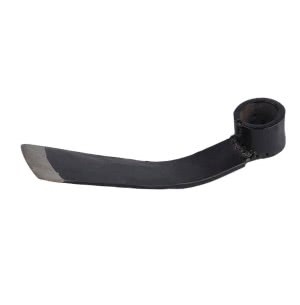 A crowbar is also known as a Wrecking Bar, Pry Bar of Pitch Bar. 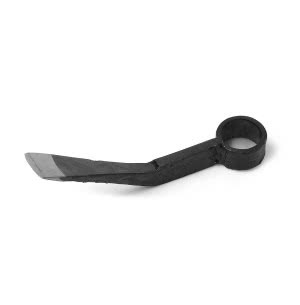 It is used to remove nails or separate two objects. 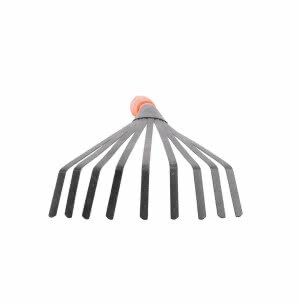 Ugaoo is a host of these digging and raking tools that are quality tested and designed to give you utmost comfort while gardening.